Zenon's soft leather shorts are fully lined to ensure they sit smoothly against your skin. 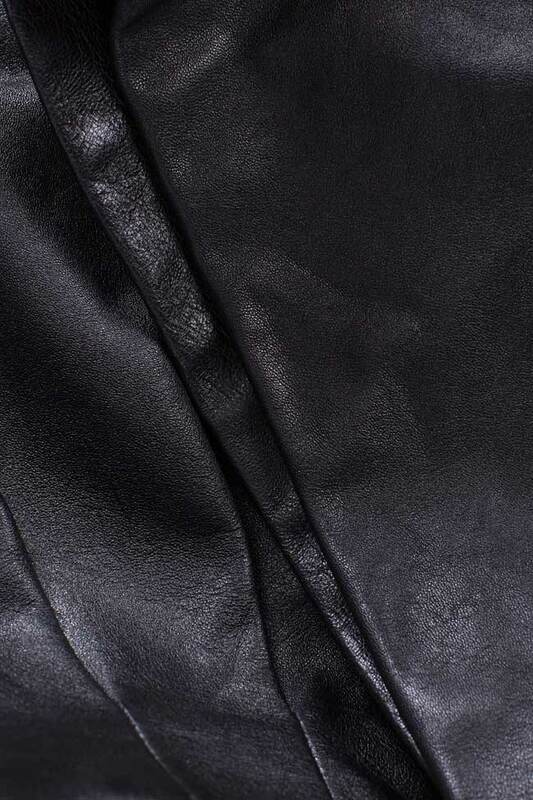 Crafted from butter-soft black leather, they are cut with raw edges that emphasise their supple feel. Dress them up or down to suit the occasion.